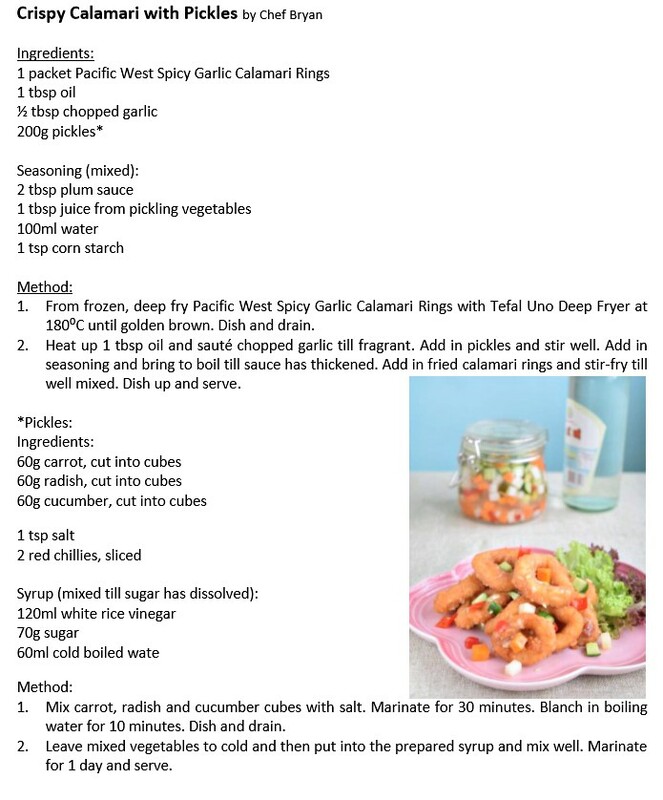 Pacific West has become Malaysian favorite seafood brand since its inception in Australia in 1995. 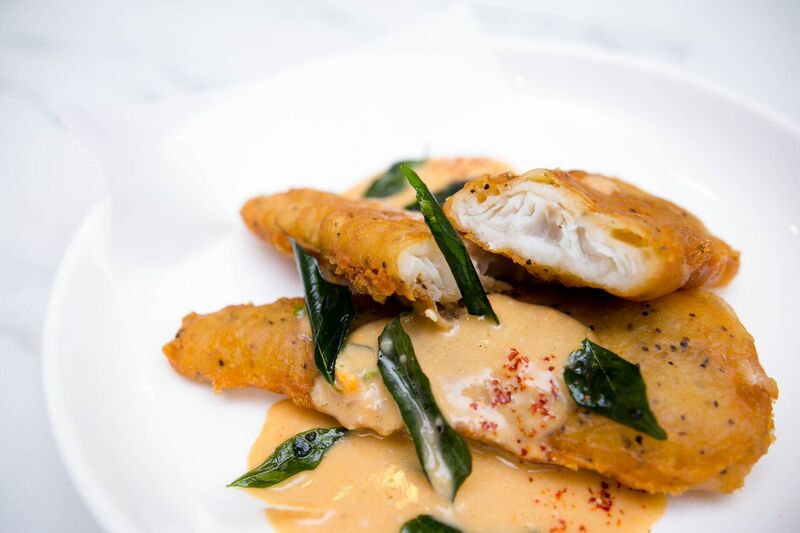 I believe most of us love their famous fish fillet and also tempura. Hence, Pacific West has become a family's choice. Pacific West derive great passion and aspirations to embrace continuous product innovations and development. 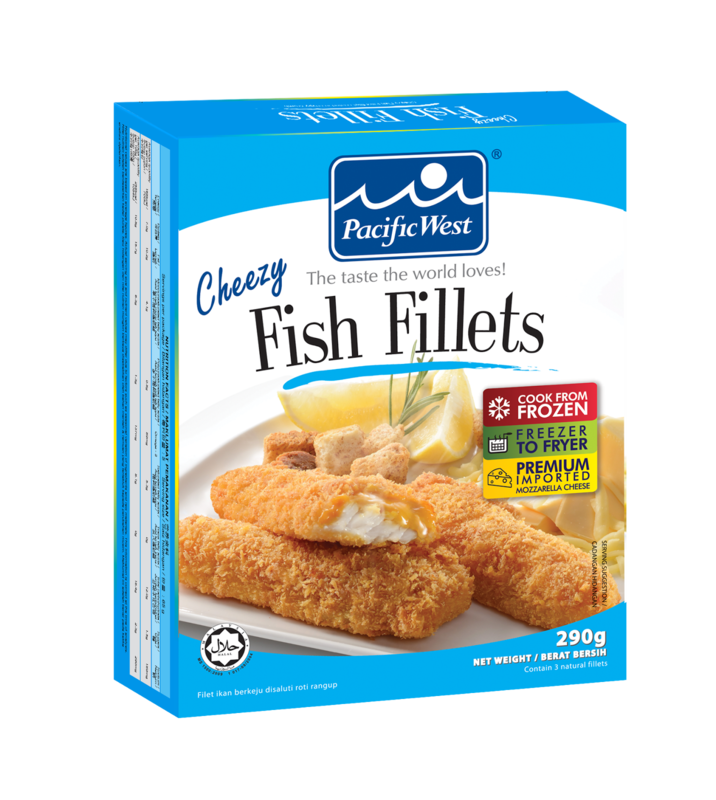 Recently, Pacific West launched new improved formula Cheezy Fish Fillets. And cheese is everyone favourite no mater your are adults or children. 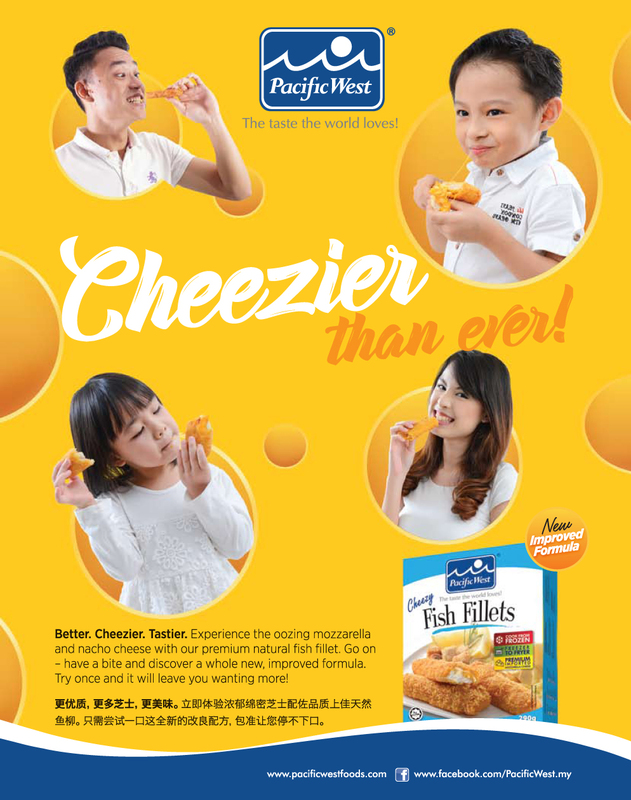 Pacific West making good things greater with their latest Cheezy Fish Fillets. 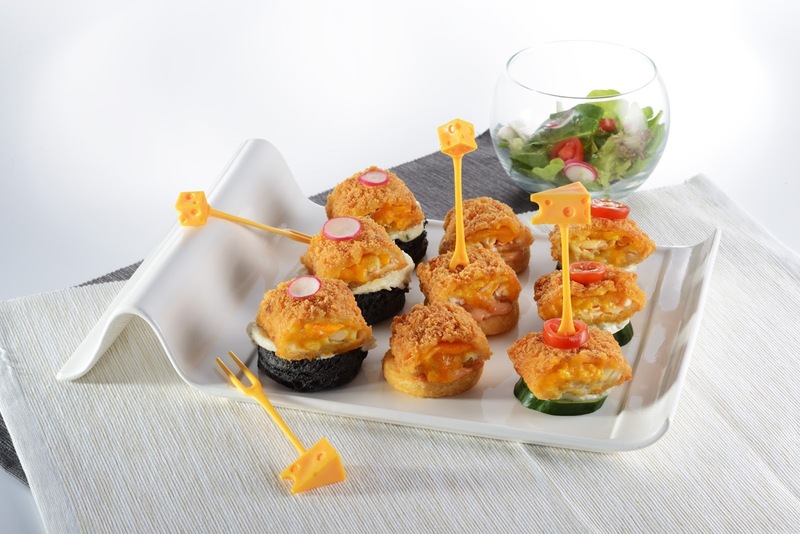 The Natural white flaky fish fillet is topped with a mixture premium Mozzarella and Nacho cheese then coated with a crispy Japanese breadcrumb, giving it a unique aroma and mouthfeel. 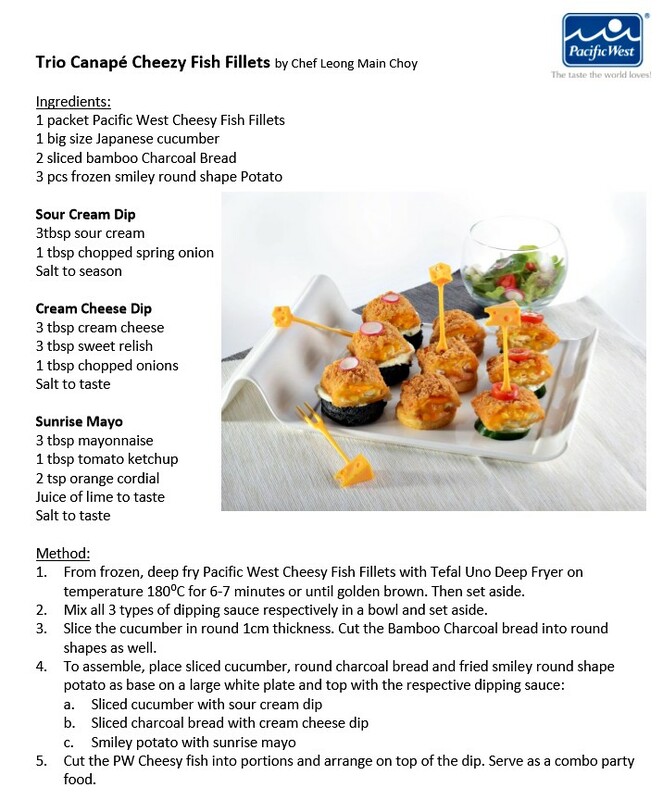 Pacific West Cheezy Fish fillets can be served as all-time fun snacks or delicious meals for the family. In conjunction of Tefal Carnival on 26th November 2017, Pacific West has collaborated with Tefal, the innovation leader in kitchen and home appliances to organize" Best Cook Is At Home" Cook Show on 26 November 2017 at Shah Alam Convention Center. 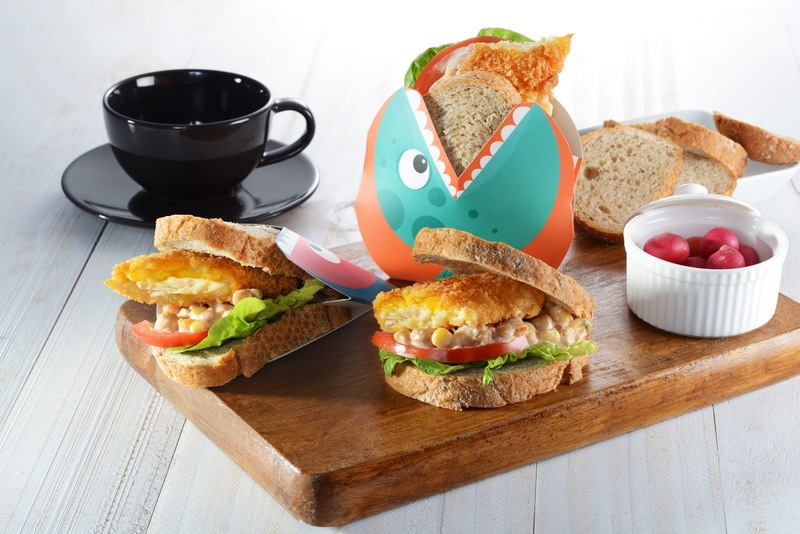 New improved Cheezy Fish Fillets was introduced with new recipes such as easy to prepare lunch box and take away food ideas. 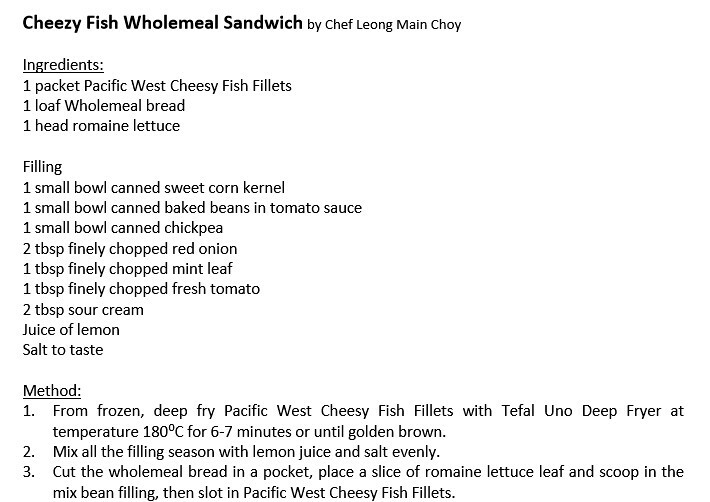 Chef Leong, Pacific West chef will shared with the public during the cook show. 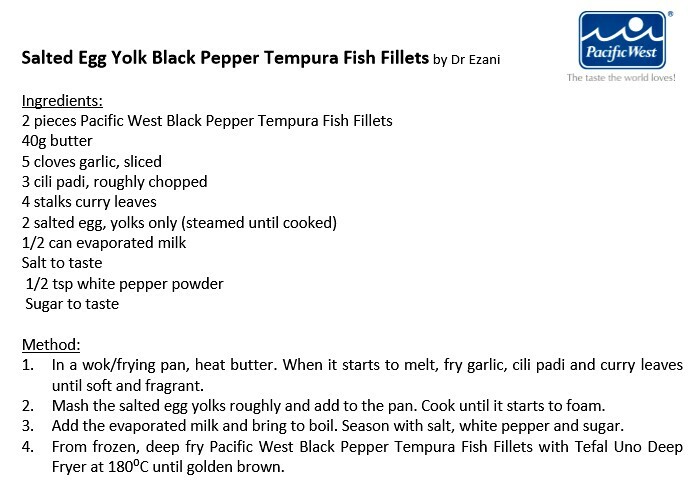 Beside Chef Leong, Pacific West also invited Chef Bryan from Yum Yum Publications and Dr Ezani, the winner of Master Chef Malaysia to shared their simple yet delicious recipes using Pacific West products. 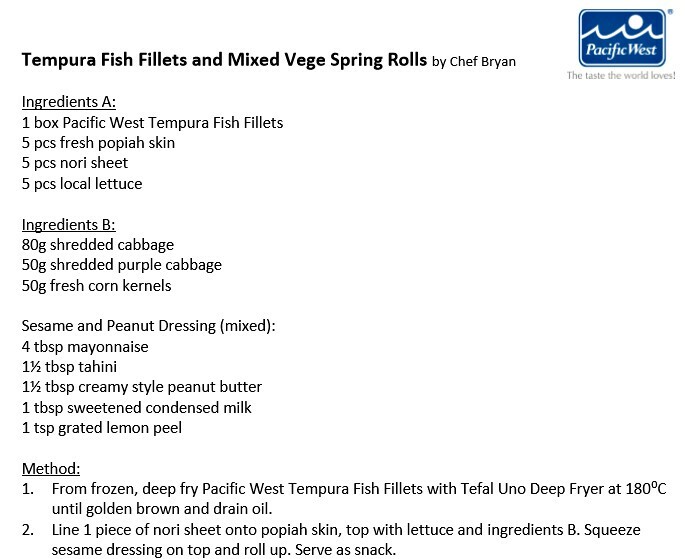 Chef Bryan has prepared Oriental Spring Roll with Tempura Fish Fillets and Pickles with Spicy Garlic Calamari Rings. 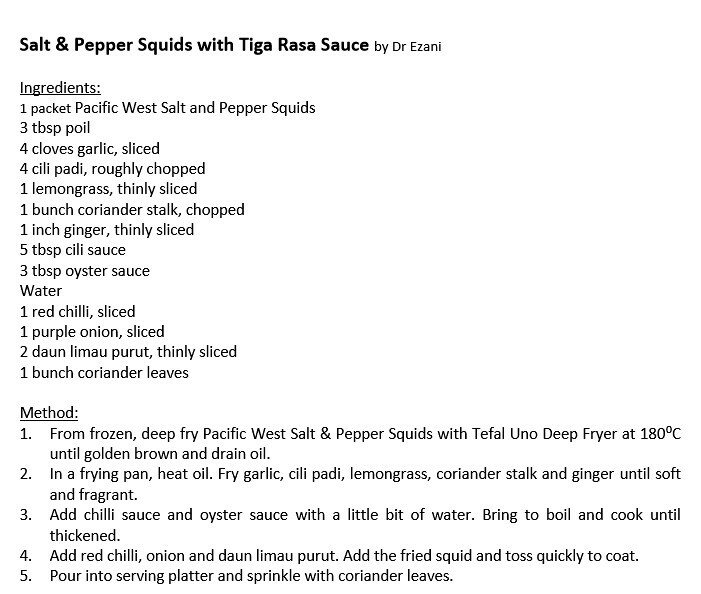 While Dr. Ezani presented Malay cuisines with Pacific West Black Pepper Tempura Fish Fillets and PW Salt and Pepper Squids. In the post, I will be sharing with you the recipes. 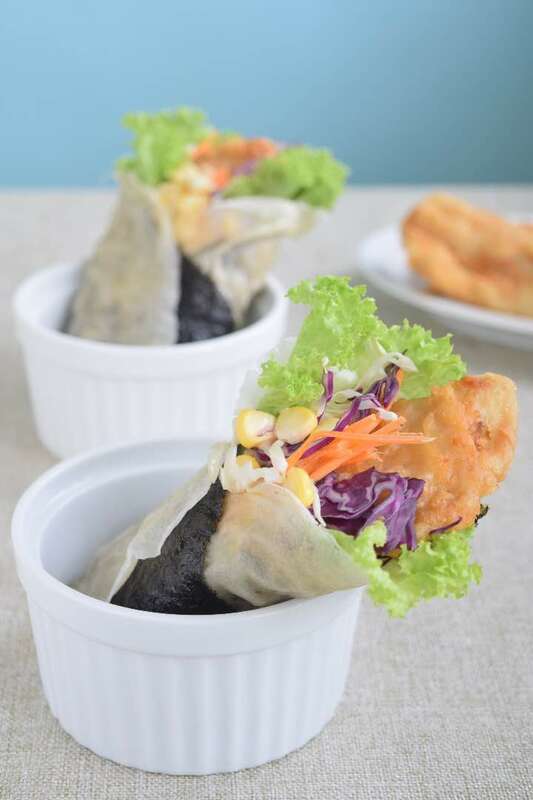 According to Mr. Chai, " Too often we tend to make home cooking harder than it needs to be especially when our schedule is packed and the to do list is long. 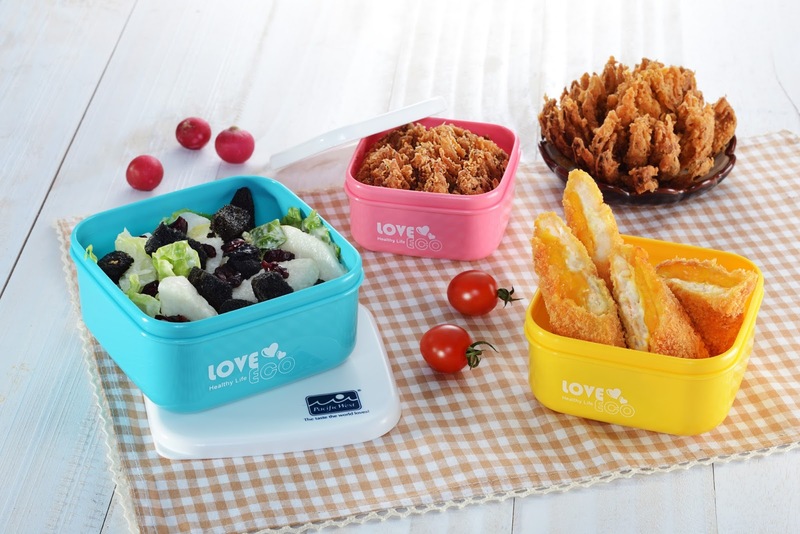 In fact, cooking can be simple and time saving with the right ingredients, recipes and cookware brand." Adding to his speech, " Beyond that, Pacific West's " The Taste The World Loves!" is not just a tagline. 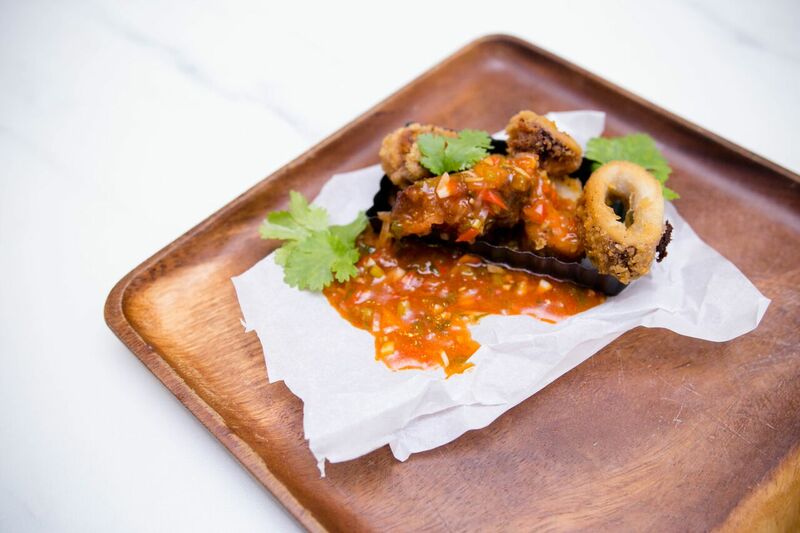 It is an embodiment of our heart and soul that go beyond continents, people, cultures and more importantly, the food that people enjoy." 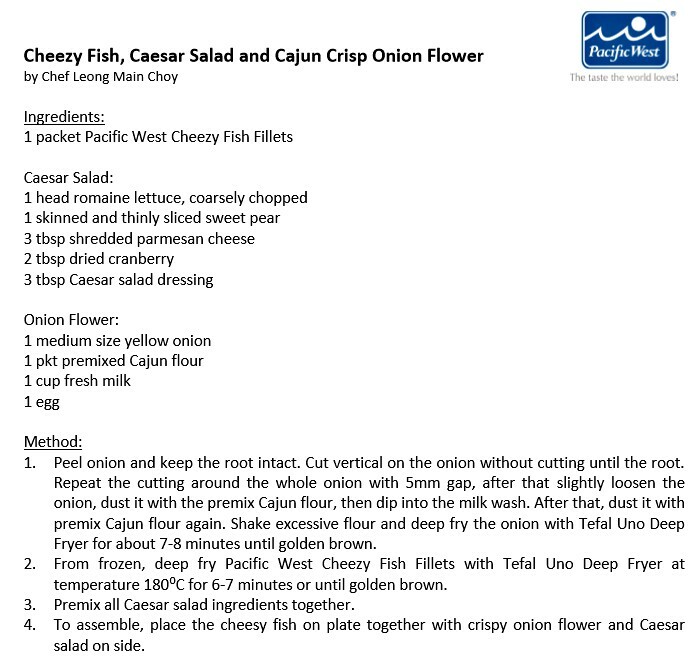 Convenience: Readily prepared that cooks within minutes, direct from freezer to fryer/oven. Innovation: Continuous creation of new products offering varieties in options and taste. Quality: Premium choice of seafood and ingredients complying to international food safety and process standards with BRC, IFS, HACCP and YUM! accreditation. Our products are also HALAL certified. 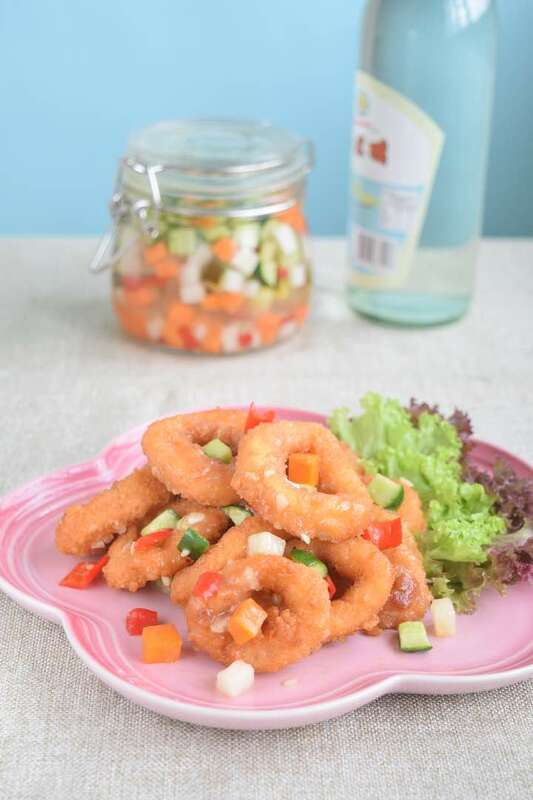 Pacific West products are available at all major and independent retail outlets in Malaysia such as Cold Storage, Sam’s Groceria, AEON, AEON Big, Tesco, Giant, Sunshine, Village Grocer and many more. From 15th November 2017 to 15th January 2018, Pacific West is also in collaboration with Holiday Tours & Travel Sdn Bhd (Penang Office) to bring you the ‘Win Your Dream Holiday’ contest. Stand a chance to experience the riverside capital of Western Australia, Perth (4D3N) or the famed island of the gods, Bali (4D3N) by purchasing a minimum of any one (1) Pacific West product.